The Dufour 310 Grand Large has has a great couple of weeks. First off, this model was nominated for European Yacht of the Year 2015 and now she has won Italian boat of the year 2014. This was achieved in the best sailboat class. This is a huge accolade as she was up against some strong competition. To have come out on top, ahead of the Beneteau Oceanis 35 and the Jeanneau Sun Odyssey 349, it shows that Dufour and Umberto Felci are getting something right! In this the 50th anniversary year of the Dufour brand we appreciate every nomination and award win. 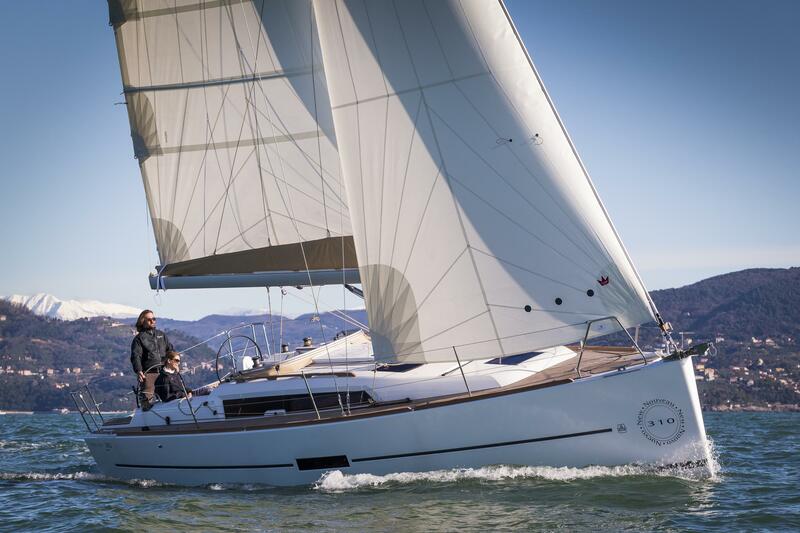 We hope to improve on this going into 2015, as we have two very exciting models launched t, the Dufour 350 Grand Large and the Dufour 382 Grand Large. Both models promise to be a huge hit. This entry was posted in News, Uncategorized and tagged Dufour 310 Grand Large on October 9, 2014 by nybplymouth.